If you were to use one word for the PS3 it would be “fast”. OK, maybe also “awesome”. 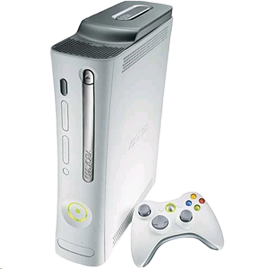 Featuring whats called a “Cell Broadband Engine” (fancy word for sick-powerful… sweet) and a Blu-ray player it has the power to deliver the ultimate high-definition experience. 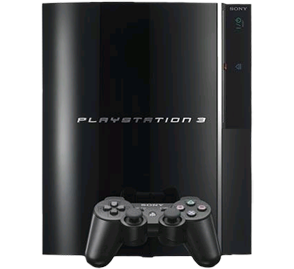 The recently released PlayStation 3 “Slim” system still comes with free PlayStation Network membership, built-in Wi-Fi and tons of hard drive space for your game saves, music, videos, photos, etc. It’s also worth noting, however, that it is not backwards compatible with all PS2 games. Is that enough to sway your decision though?